Wärtsilä is a global leader in advanced technologies and complete life cycle solutions for the marine and energy markets. By emphasizing sustainable innovation and total efficiency, Wärtsilä maximizes the environmental and economic performance of the vessels and power plants of its customers. In 2016, Wärtsilä's net sales totaled EUR 4.8 billion with approximately 18,000 employees. The company has operations in over 200 locations in more than 70 countries around the world. 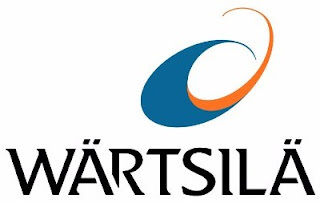 Wärtsilä is listed on Nasdaq Helsinki.